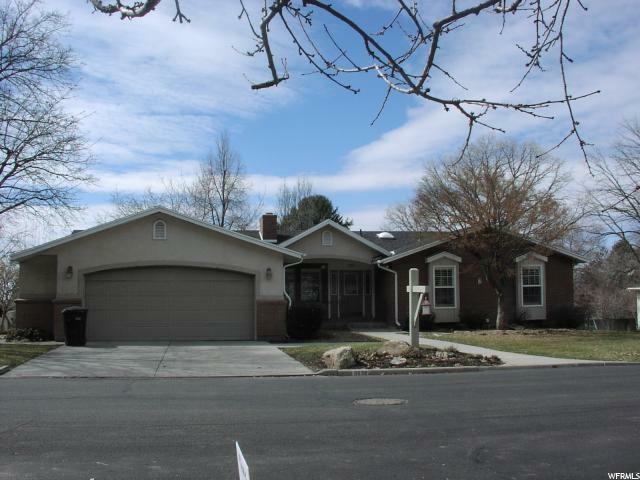 All INDIAN HILLS homes currently listed for sale in Provo as of 04/18/2019 are shown below. You can change the search criteria at any time by pressing the 'Change Search' button below. "WOW!! MUST SEE!! Totally remodeled. New Cabinets, Quartz Counters, Tile, Hardwood Floor, Carpet, Paint, Doors and Trim, Plumbing Fixtures, Light Fixtures, Windows, Roof, etc. Too much to list here. Wonderful neighborhood on Provo's east bench. Close to great schools and shopping. Owner/Agent. Buyer to verify all." 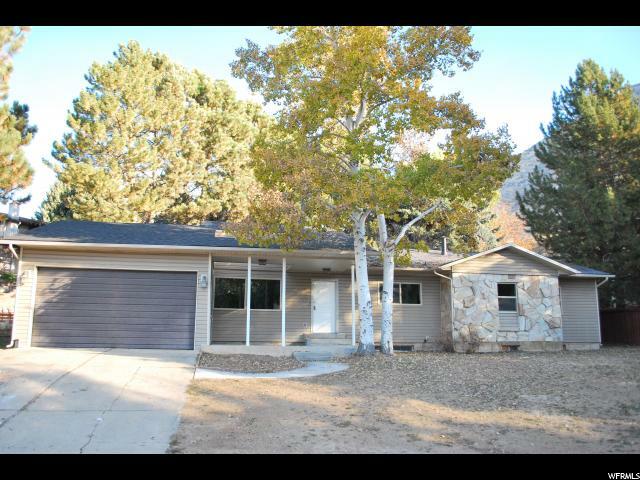 "Spacious Rambler in Beautiful Indian Hills Neighborhood. Located on large .264 acre lot mature trees and landscaping. Over 2300 Sq ft on the main floor, large kitchen and living room area with private den, 3 large bedrooms including master with bath and another full bath. Fireplace and laundry on main. Walk out basement with 2 more bedrooms 3/4 bath, large family room and craft or sewing room. Large covered deck off kitchen and covered patio off family room in basement. Wonderful family home with main floor living."